In the book when Elena car drive off the bridge and she has the accident, it's December which is early winter. In the show, when this happen in season 3 finale, it's during the fall, around October, or November. In the book when Elena drove off the bridge in matt's car into the river, she was by herself In the show when Elena drives off the bridge into the river while in matt's car, matt was also in the car with her. 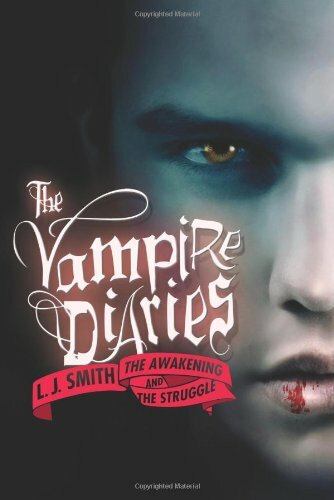 In the books elena is starting grade 12, at the start of the first book The Awakening. In the show in the pilot episode, she is starting grade 11, and don't start grade 12 intil season 3. In the books Katherine last name is Von- Swartzschild. In the shows it's Petrova/Pierce. Caroline don't become a vampire in the books. Caroline does become a vampire on the show.